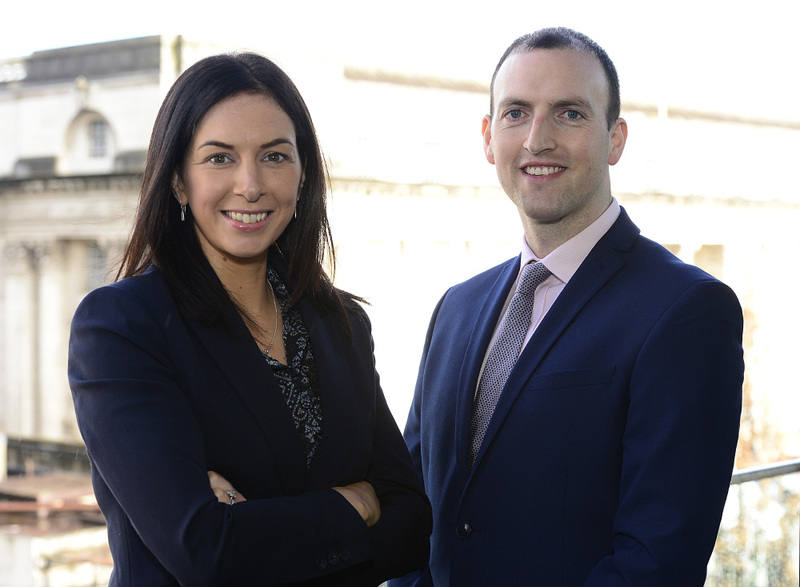 O’Reilly Stewart Solicitors has announced the promotion of Dionne Darragh to director and Christopher Bullock to associate solicitor at the Belfast-based firm. Ms Darragh, who joined the firm in 2006, has been appointed director in the personal injury litigation department. She specialises in specialises in catastrophic injury and serious accident cases, with particular expertise in motorcycle accident claims. As part of the healthcare team, she also advises clients on a wide range of complex clinical negligence actions. In her new role, Ms Darragh will assume greater responsibility for developing the firm’s work in her specific practice area, managing relationships with key clients and supervising and mentoring junior fee earners. Meanwhile, Mr Bullock has been promoted to associate solicitor in the commercial department. He has considerable experience in advising businesses in commercial and corporate law, and also specialises in the niche area of liquor licensing. Joe Moore, managing partner at O’Reilly Stewart Solicitors, said: “Internal progression is an essential part of O’Reilly Stewart’s future success and growth.